This unique heart shaped photo necklace is the perfect gift for a friend or loved one. Customise the silver pendant with the photo of your choice and a meaningful back engraving. 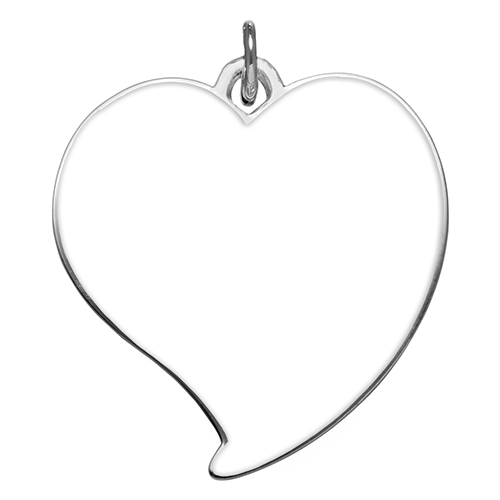 The heart pendant is attached to a silver bead chain.